Ready to rock those resolutions you’ve been contemplating? The Southend offers a myriad of means to attain your personal wellness goals without ever leaving your backyard. Looking for suggestions? Grab a pen and get ready to mark your calendar…. Essential oils are being increasingly integrated into holistic health practices for a wide range of uses. They are commonly used to boost immunity, help manage weight and diet, pain management, manage our moods and so much more. Essential oils also serve us emotionally, assisting us in releasing what no longer serves us. When we can let go and create space emotionally our physical health begins to be restored. In this 1-hour essential oil experience class, you will learn how to use EO to assist with common ailments, enlighten your mood, and enhance your yoga practice. Entice your senses, as we snack on foods made from EO, inhale the benefits of certified pure therapeutic grade, and apply them topically to be absorbed and restored in moments. If you are just beginning your essential oil journey or advanced this class is for you. Every registrant will receive a gratitude roller ($16 value) just for attending, along with a drawing for a yoga mat spray, and more. Date: Tuesday, January 19th from 5:30 – 7 p.m.
Join us for an introductory experience into the world of coaching and the power of women’s circles. The evening is open to the first 12 women who sign up for this complimentary event. Minx Boren, a Master Certified Coach, credentialed through the International Coach Foundation, has been involved with and facilitated women’s groups for more than 40 years. She has both witnessed and personally reaped the benefits of such gatherings. Minx has also studied with Martin Seligman Ph.D., often called the father of positive psychology, and others, starting 15 years ago and is passionate about all the research that has been done in this rapidly growing field around the concept of “happiness” and living a fulfilling life – the whole idea of FLOURISHING. There is a rich and personally significant exploration to be created around this broad topic, especially in the company of others. Kaffee’s Spa is committed to supporting women to show up at their best in every way possible and so is pleased to be able to offer this opportunity to our clients. Beginning in 2016, gain new tools to achieve your goals and live the purposeful life you desire. Date: Friday, January 22nd from 7 – 9 p.m. The Full Moon can be seen at the time of reaching the top of the mountain. This is a time when we are able to see both sides of ourselves clearly and any tensions within are revealed at this time. As we are able to see both sides of any issue at this time we are able to work on harmonizing any imbalances. This is an excellent time to meditate with relation to any personal or world issues that may be concerning you. Come find balance during this 2 hour special full moon restorative workshop. This workshop will include props, meditation, and aromatherapy. 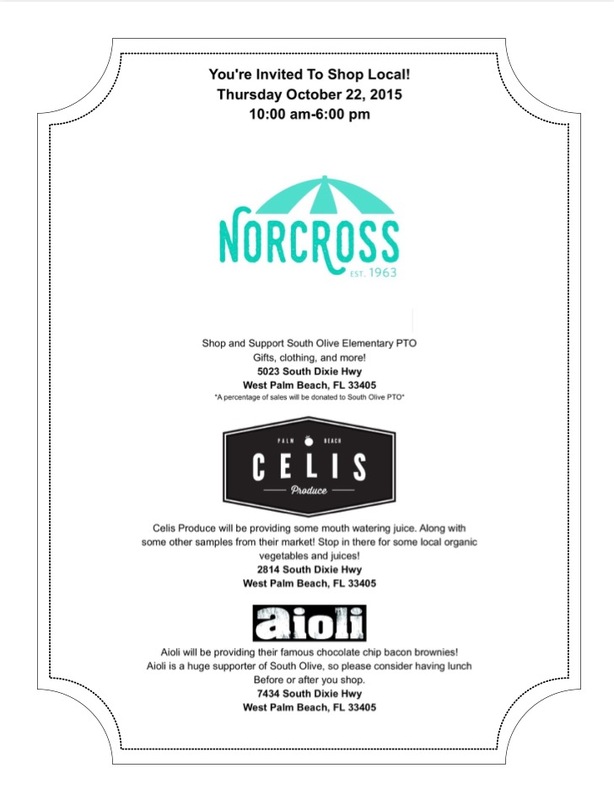 Don’t miss today’s all day Shop Local Event at Norcross Patio (in conjunction with Aioli and Celis Produce). It’s a delicious mix of everything that makes the Southend uniquely cool!! 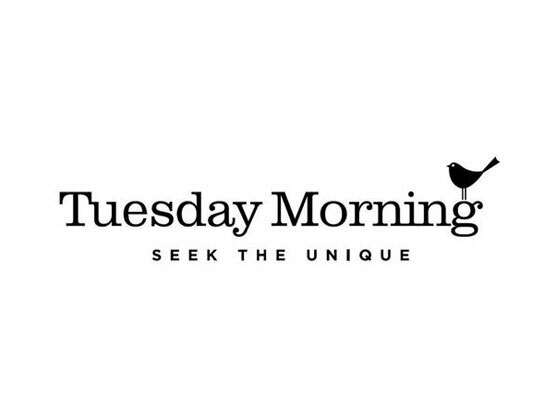 Looking for a sojourn from the Southend that will refresh both mind and body? SoSo’s very own Bindu Yoga Studio has the solution. 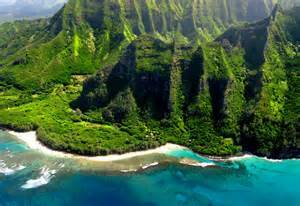 Join instructors Angel Lucia and Denise Kaufman for nine days in beautiful Kaua for their Aloha Yoga Retreat from Tuesday, October 13 through Thursday, October 22. Participants will be immersing themselves in nature and enjoying the aloha spirit with daily play between deep and quiet Yin classes, Organic vinyasa flow classes that will be guided by our natural surroundings, and island exploration of the beauty that makes up Kauai. Any extras below are at your expense, yet we are happy to organize for you! 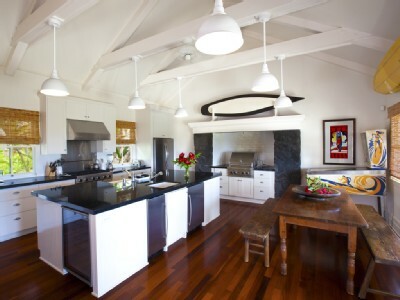 “Located on Aliomanu Bay, our beach house offers unobstructed ocean views from most all rooms and the backdrop and grandeur of the Kalalea Mountains is post card perfect. 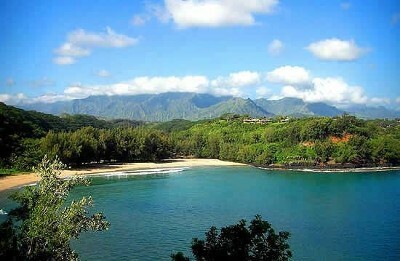 You will waken to spectacular sunrises and enjoy the benefit of the most central of locations for all Kauai adventures. 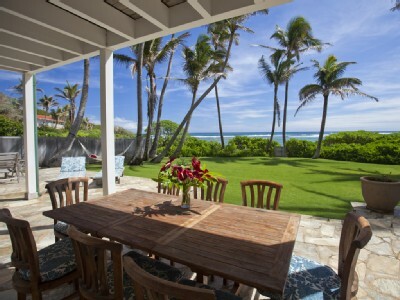 With your morning coffee or tea in hand, stroll across your lawn to the inviting sand and warmed turquoise waters. It won’t be long before the routine of car, door, office, is replaced by swim, eat, visit with the fish, and watch the stars. Protected from the waves by extensive offshore reefs our very secluded beach is perfect for snorkeling year round. Take one of the available ocean kayaks across the bay, marvel at the colorful coral formations and visit with the turtles. 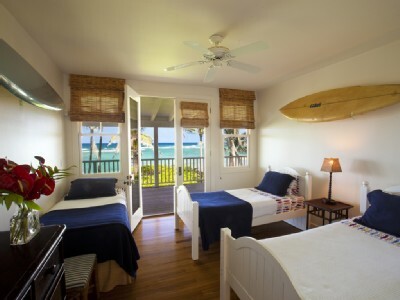 You may secure your room and retreat space with a $500 deposit per person per room. Ready to secure your spot at this amazing retreat? “Bindu Yoga Studio is a quiet retreat from our busy daily lives where we can nurture our body, mind, and spirit through the study and practice of yoga. This practice comes in so many colors, shapes, and paths that it can be challenging at times to navigate the waters and find what is right for you. For us, the truth is that whatever practice resonates with you, calls you over and over again to the mat, and opens your heart, is the practice that is right for you! We aim to honor and revere yoga in all of its diversity, with an attitude of grace and a willingness to allow the profound openings that are possible to pour forth from all of our hearts. We have just entered our 12th year of offering a diverse weekly schedule of yoga classes with some of the best teachers in South Florida. 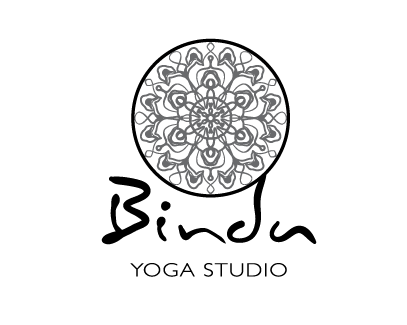 Some of our many class offerings include Vinyasa Flow, Ashtanga Lite, Viniyoga, Yin , Restorative, and more. In addition we offer a weekly donation-based class to ensure that yoga stays accessible in our changing financial times. Our family consists of skilled and unique instructors who create a welcoming, nurturing Yoga experience in each class. 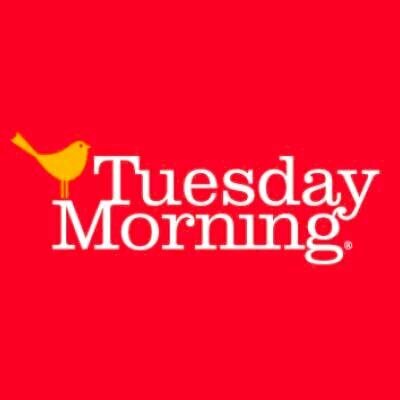 Our weekly schedule features a variety of classes for all levels. Looking for the perfect plate to make your picnic pop? Check out these chic outdoor-friendly plates I found at the SoSo Tuesday Morning. 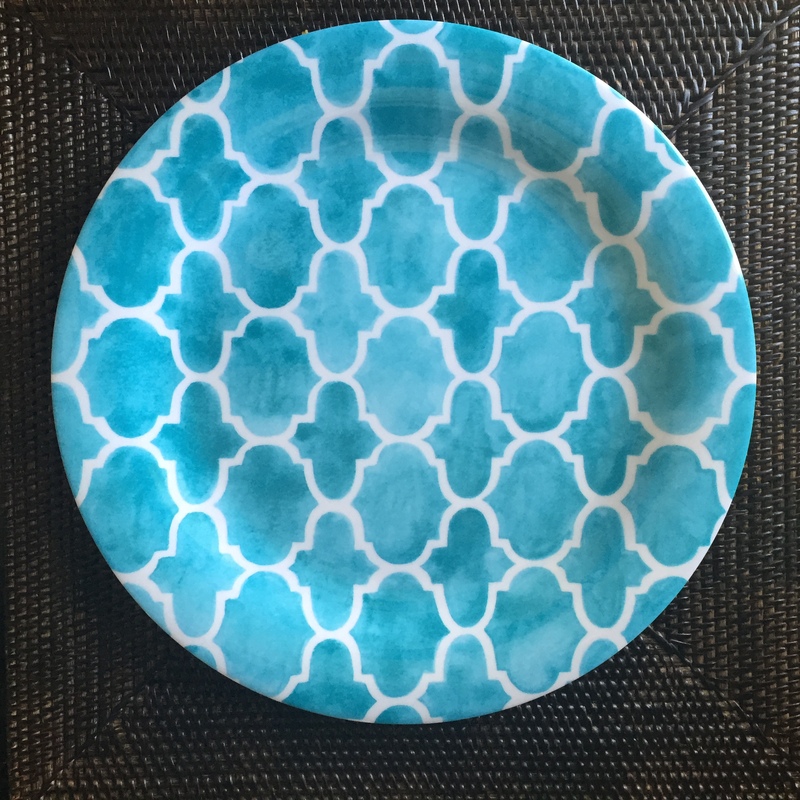 In a turquoise quatrefoil pattern, they are a great addition to your poolside or patio dining props. And at only $2.99 each, you can amass the whole collection that includes salad plates and small accent bowls that would be amazing for gazpacho. Imagine a destination with an ocean/spa-themed atmosphere and luxurious amenities where visitors are pampered unapologetically. Now imagine that this place is literally right around the corner…no airport hassles, road trips or jet lag involved. 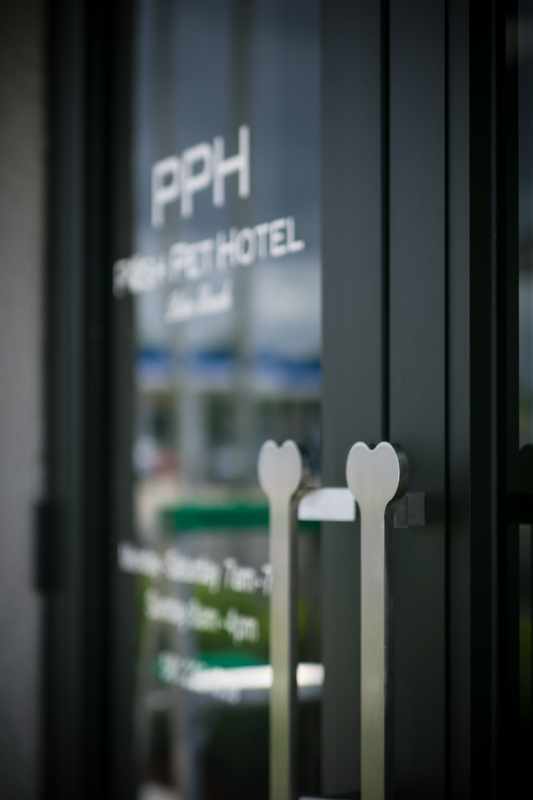 Before you go packing your bag, you should know that this five-star treatment is reserved for your four-legged friends. 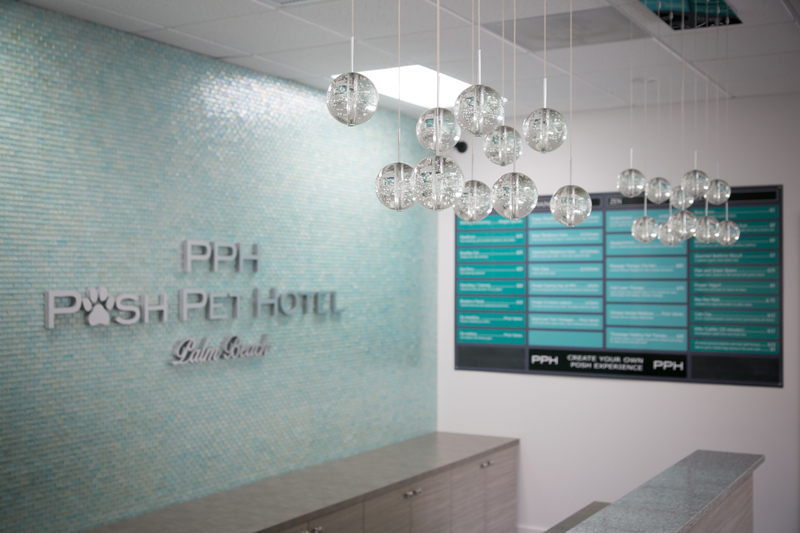 Posh Pet Hotel, opening within the next month on Dixie Highway in the Southend, marks the culmination of more than five years of research and development by owner/operator Lincoln E. Baker. 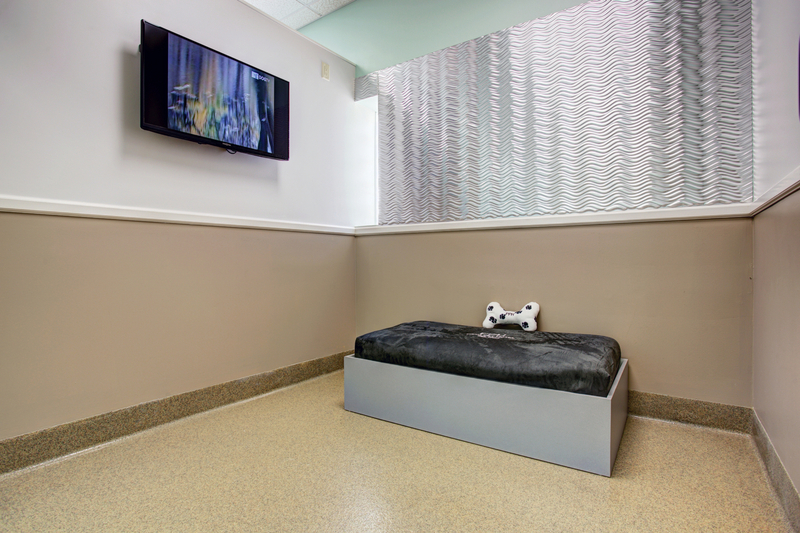 With an incredible attention to detail, Baker has enhanced the traditional boarding, grooming and daycare experience by focusing on the best of everything. And last, but certainly not least, Post Pet Hotel offers pick-up service in Palm Beach County by Escalade, Suburban, Bentley, Lamborghini or Ferrari from Ocean Drive Exotics (fees apply). 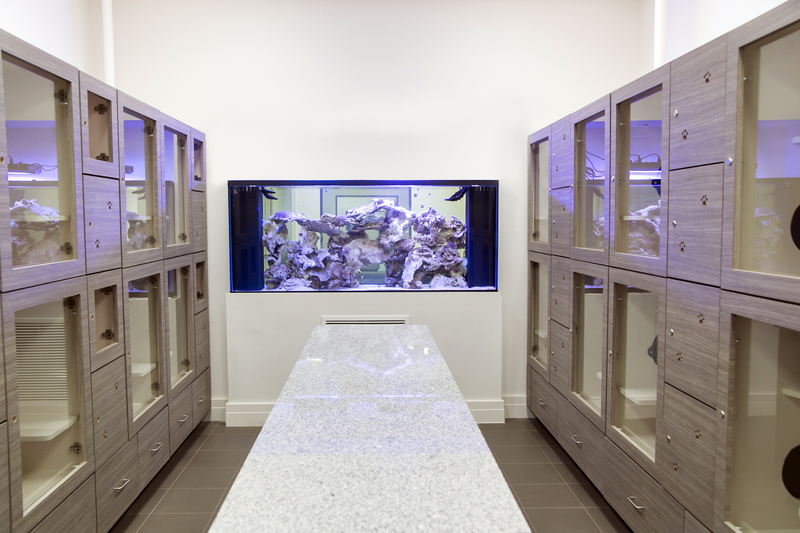 Posh Pet Hotel promises to be a pet destination unlike any other in the local area. The only issue is- will your vacation accommodations be as plush as your pets? Are you an exercise commitment-phobe? Pilates Studio 1 has the treatment for you. 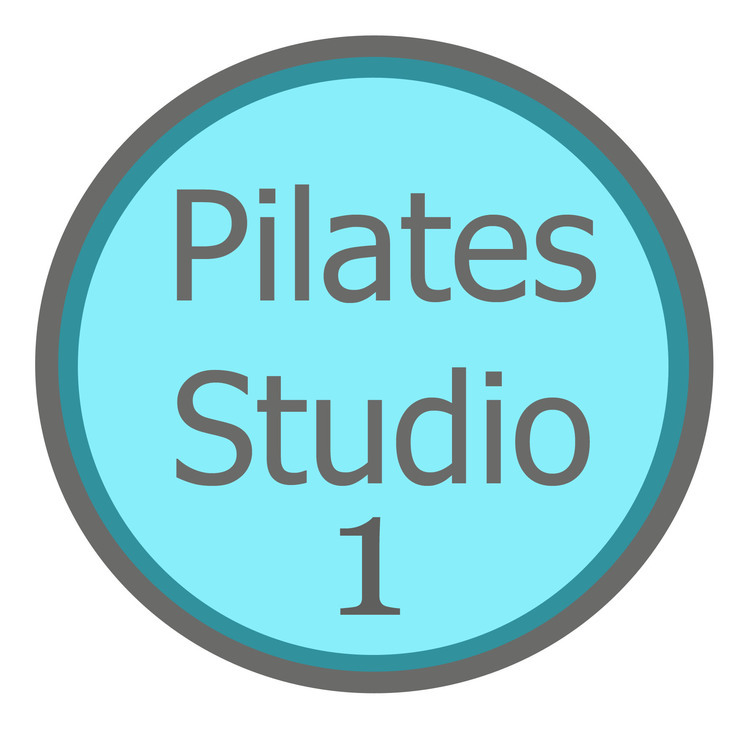 Test drive Pilates- with no commitment required- by trying a Beginner Mat Class for free. What will Pilates do for you? Improve your sport…whether it be golf, polo, horseback riding, running, gymnastics, tennis or ballet. For 14 years, Pilates Studio 1 has brought health, happiness and well-being to each and every client – from a simple mat class to a personalized private session in a fully equipped studio. Their goal is to learn your story, your style, your vision; then design a Pilates lifestyle that fits your needs. View the studio schedule here and call 561-493-4966 to sign-up for your free class.